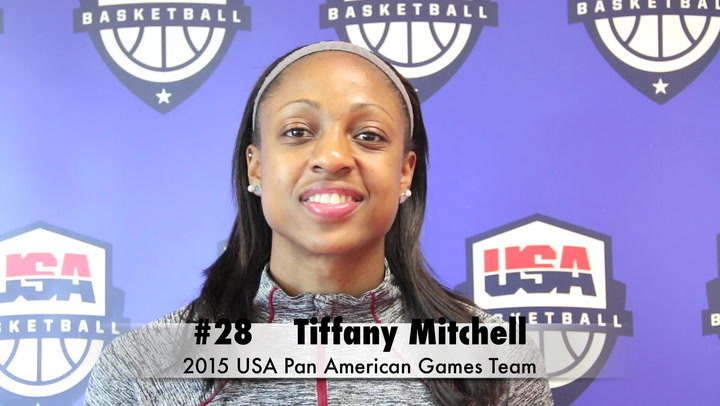 Named to the 2017 USA Women’s U23 National Team on Aug. 5, 2017; averaged 6.0 ppg., 2.3 rpg. and 2.0 apg. to help the USA claim the inaugural U24 Four Nations Tournament Title with wins over Australia, Canada and Japan Aug. 12-15 in Tokyo. 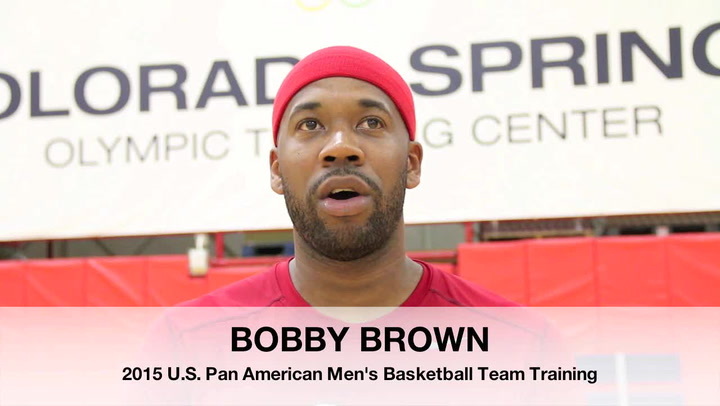 Member of the bronze-medal winning 2016 USA 3x3 World Championship Team the competed Oct. 11-15 in Guangzhou, China; earned the right to represent the USA after winning the 2016 USA Basketball 3x3 National Tournament Aug. 27-28 at the United States Olympic Training Center in Colorado Springs, Colorado. Member of the 2013 USA U19 World Championship Team that posted a perfect 9-0 record and captured the gold medal at the 2013 FIBA U19 World Championship in Lithuania; helped the USA to a 3-0 exhibition record. 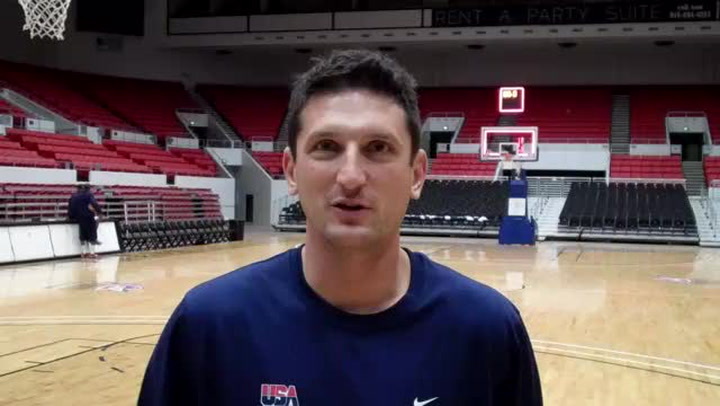 Member of the 2012 USA U17 World Championship Team that captured the FIBA U17 World Championship gold medal with a perfect 8-0 record; helped the U.S. collect four exhibition wins. 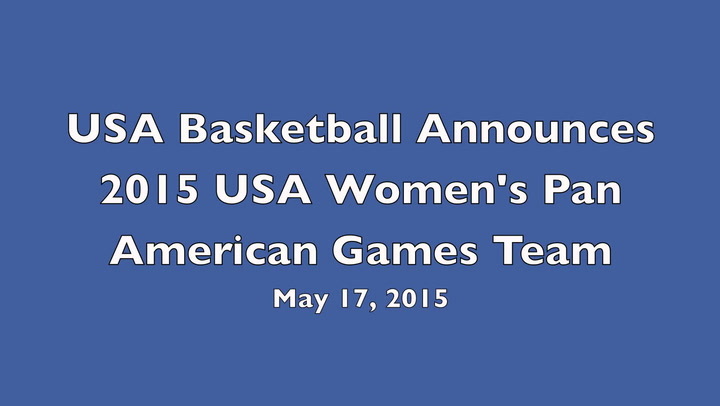 Member of the 2011 USA U16 National Team that earned a 5-0 record and gold medal; averaged a U.S. U16 record 3.4 spg. Member of the 2011 USA 3x3 U18 World Championship Team that was awarded an honorary bronze at the inaugural FIBA U18 3x3 World Championship in Rimini, Italy. About 90 seconds into a semifinal against Italy, the U.S. squad was reduced to two players and battled into overtime before succumbing by just two points. Slated to play Japan in the bronze medal game, the USA was forced to forfeit due to injury and technically finished fourth, however, FIBA awarded the USA honorary bronze medals. Has played one season at Ohio State; sat out the 2015-16 season after transferring from Kentucky to Ohio State. As a junior at Ohio State in 2016-17, played in 24 games and averaged 8.4 ppg., 5.0 rpg., 1.9 apg. and 1.5 spg. 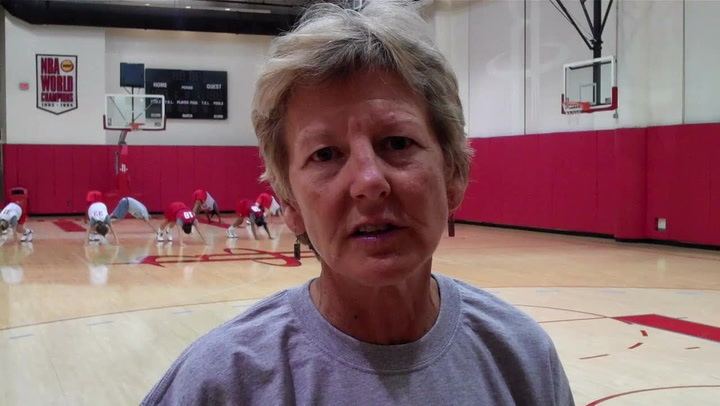 to help her team to a 28-7 record and the NCAA Tournament Sweet 16; sat out the first 11 games due to NCAA transfer rules. As a sophomore at Kentucky in 2014-15, started in 17 of 34 games and averaged 11.4 ppg., 7.1 rpg., 1.6 apg. and 2.0 spg. to help her team to a 24-10 record and the NCAA Tournament second round; had seven double-doubles. As a freshman in 2013-14, played in all 35 games and averaged 6.9 ppg. and 2.8 rpg. to help her team to a 26-9 record and the NCAA Tournament Sweet 16; earned one SEC Freshman of the Week award. Graduated from Whitney M. Young High School (Ill.), where she helped lead her team to the 2012 4A state title. 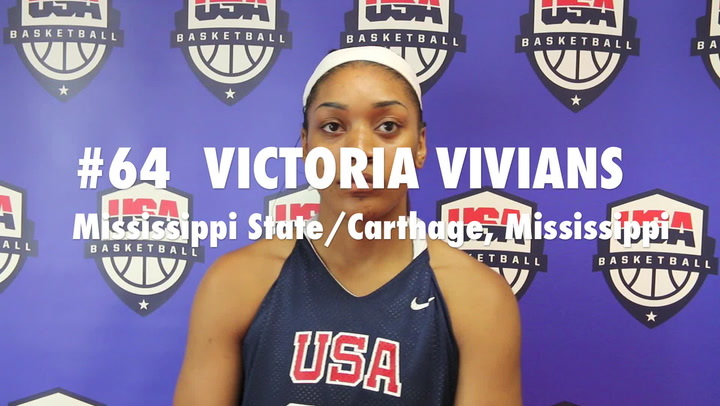 2013 USA Today, WBCA, MaxPreps, Naismith and McDonald’s All-American. As a senior in 2012-13, averaged 19.0 ppg., 8.9 rpg. and 5.7 apg. As a junior in 2011-12, helped her team to a 34-0 record and a 4A state title. As a sophomore in 2010-11, averaged 11.5 ppg., 13.0 rpg., 5.0 apg. and 3.0 spg. to help her team to a 28-2 record. As a freshman in 2010-11, averaged 11.0 ppg., 10.0 rpg., 3.0 apg. and 3.0 spg. to help her team to a 26-1 record. Daughter of Ericka Harper and Xavier Treadwell. FIBA Honors: 2012 FIBA U17 World Championship All-Tournament Team and MVP of the 2016 USA Basketball 3x3 National Tournament. Gold Medals: 2011 FIBA Americas U16 Championship, 2012 FIBA U17 World Championship and 2013 FIBA U19 World Championship. International Tournament Titles: 2017 U24 Four Nations Tournament. Bronze Medals: 2011 FIBA 3x3 Youth World Championship-honorary and 2016 FIBA 3x3 World Championship. Big Ten Conference: 2017 Sixth Player of the Year. Southeastern Conference: 2014 All-Tournament Team and All-Freshman Team and 2015 All-Defensive Team.